The Hub is an introductory point for mental health services in Lambeth. The Lambeth Living Well Network Hub provides a range of professionals from different organisations with different backgrounds and experiences to help people living with mental ill-health to access a range of support options quickly and seamlessly. 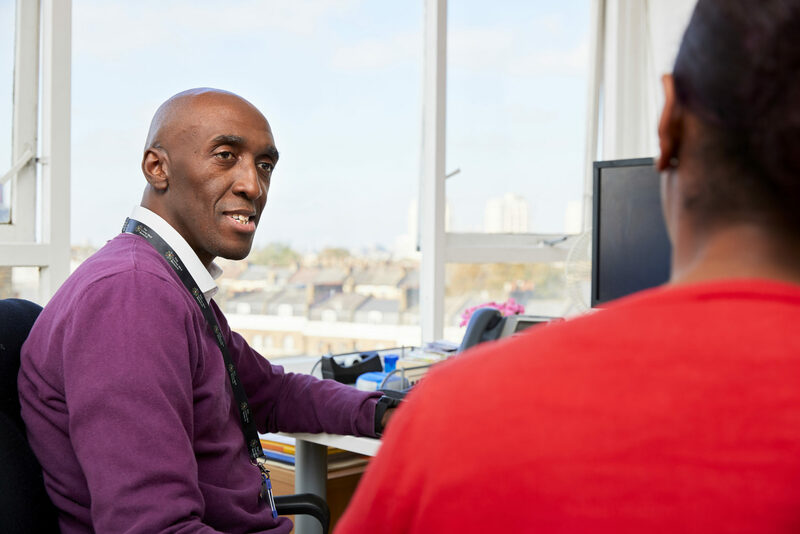 Based across two sites in Waterloo and Brixton/Oval, visitors can access specialist support from psychiatrists, occupational therapists and social workers and also primary care provided by registered nurses. 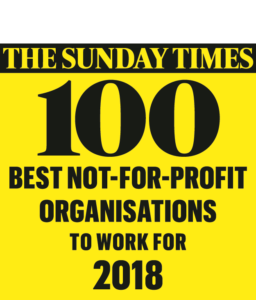 Staff from Thames Reach provide support to people with a range of social issues including benefits, debts, housing, social & community engagement. The aim is to intervene early, lowering the threshold for support and helping people to link into services within their community, reducing the use of secondary mental health services. A peer support service is also available provided by Thames Reach and Certitude. Referrals come mainly from GPs but local people can also self-refer.